Why is there a market for these!? 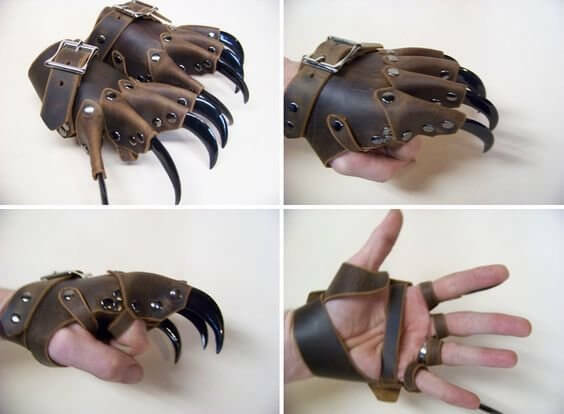 People want to fight with their bear hands. Come fight a bear with your bear hands, tiny hooman! Fight club 2. With bears. I am not talking about it. To us bears only Ursinae are bears, all the other Ursidae are pretenders or misclassified by you Hoomans. fineee…ill fight a sun bear then.. They will still have their honey to lean on. This would be an AMAZING back scratcher! Make sure your back is bare, or you could ruin your clothes. Your puns are bearly bearable. Why in the world wouldn’t there be?